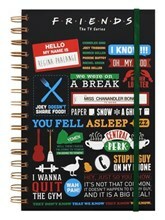 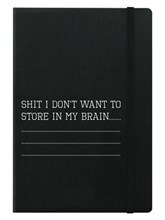 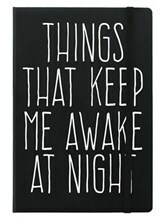 We're not even sure if this notebook trusts itself... 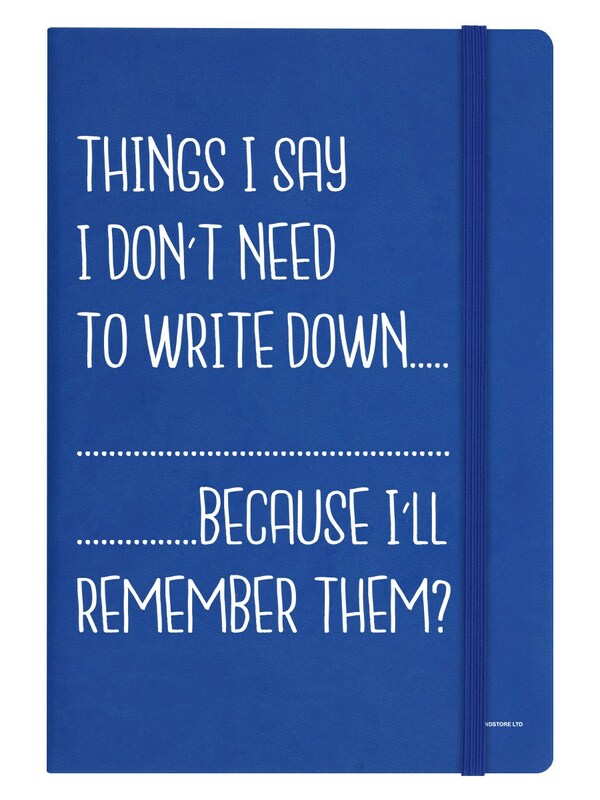 If you're prone to forgetting (or not) then you should definitely jot down all those insightful thoughts you have, just so you're sure to remember them. 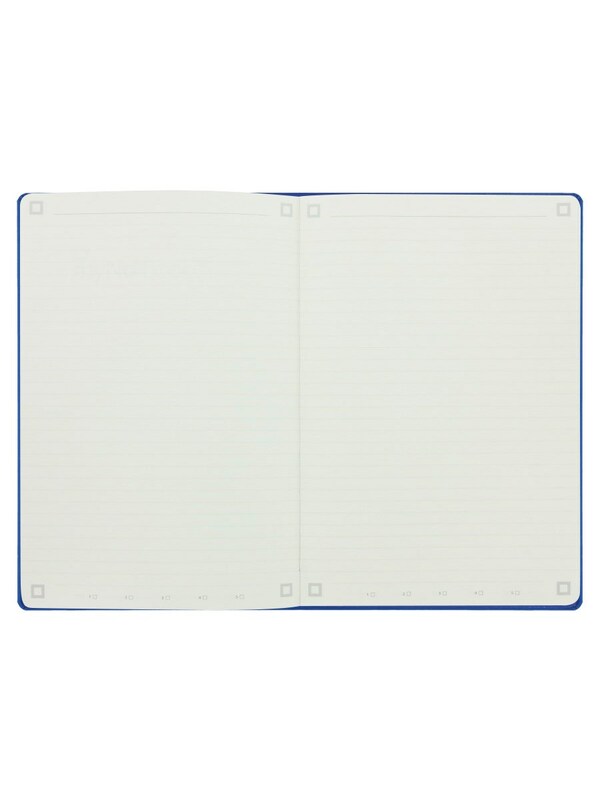 Filled with lined pages for easy and very neat writing (or not).